Every student who has finished their foundations courses and are prepared to progress to a major in the School of Art must submit an application through Slideroom as part of the Selective Admissions process. The Spring 2019 deadline to apply is Friday, April 12, 2019. A student may apply to multiple areas for admission, and will indicate which areas and rank their choices in the application form. Students seeking a minor in any of the areas listed above do not need to recomplete the Slideroom submission for consideration. Please note Graphic Design and Photography require a physical portfolio submission in addition to the Slideroom application. 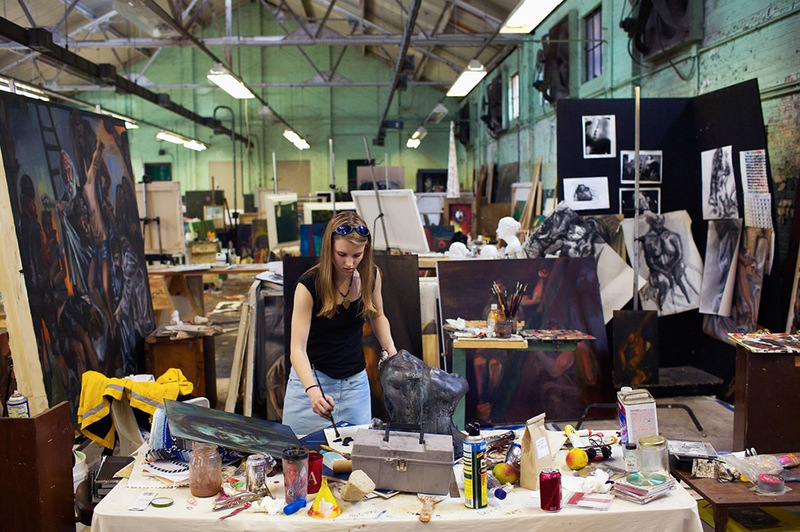 Although the College of Art & Design requires students maintain at least a 2.0 GPA, the competitive nature of the selective admissions process means that a higher GPA is almost always necessary. Students can pick up a copy of the Guidelines in the Art Office, 220 Design Building.